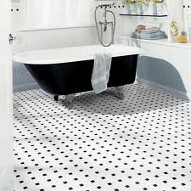 GET THAT CUSTOM LOOK YOU HAVE ALWAYS WANTED WITH CERAMIC TILE! 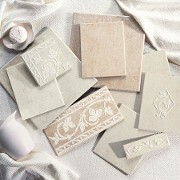 CLASSIC TILES FOR FLOORS, BATHROOMS, WALLS, ANYWHERE IN YOUR HOME! 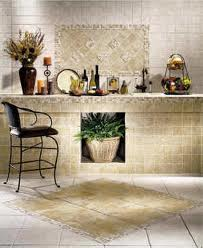 WE OFFER COMPETITIVE PRICING AND SERVICE FOR ALL OF YOUR TILE NEEDS. BEAUTIFUL MOSAIC AND NATURAL STONE TILES AND PATTERNS! 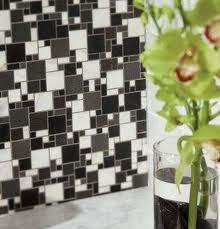 GIVE YOUR NEXT PROJECT THE TIMELESS BEAUTY AND CUSTOM LOOK WITH MOSAICS FROM COSA. ENJOY THE GREAT LOOK AND FEEL OF FLORIDA TILES. PATTERNS AND LISTELLOS COORDINATE WITH FIELD TILES EFFORTLESSLY TO ENHANCE ANY ROOM. COLORS AND TEXTURES THAT WILL CREATE A FEEL OF COMFORT AND LUXERY. HERE STONE AT IT'S BEST. 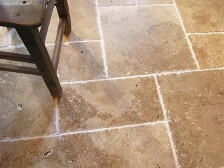 FOR INTERIOR OR EXTERIOR USE, TUMBLED OR CLEFT, THESE PATTERNS AND DESIGNS WILL ENHANCE ANY PROJECT! 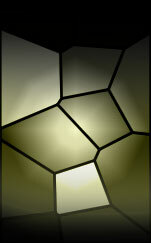 AWARD WINNING DESIGNS ARE NOW AVAILABLE TO ANY RESIDENTIAL CONSUMER WITH DAL TILE. EASY BUDGET FRIENDLY PATTERNS AND TEXTURES CREATE ROOMS THAT LOOK LIKE THEY HAVE BEEN PROFESSIONALLY DESIGNED.